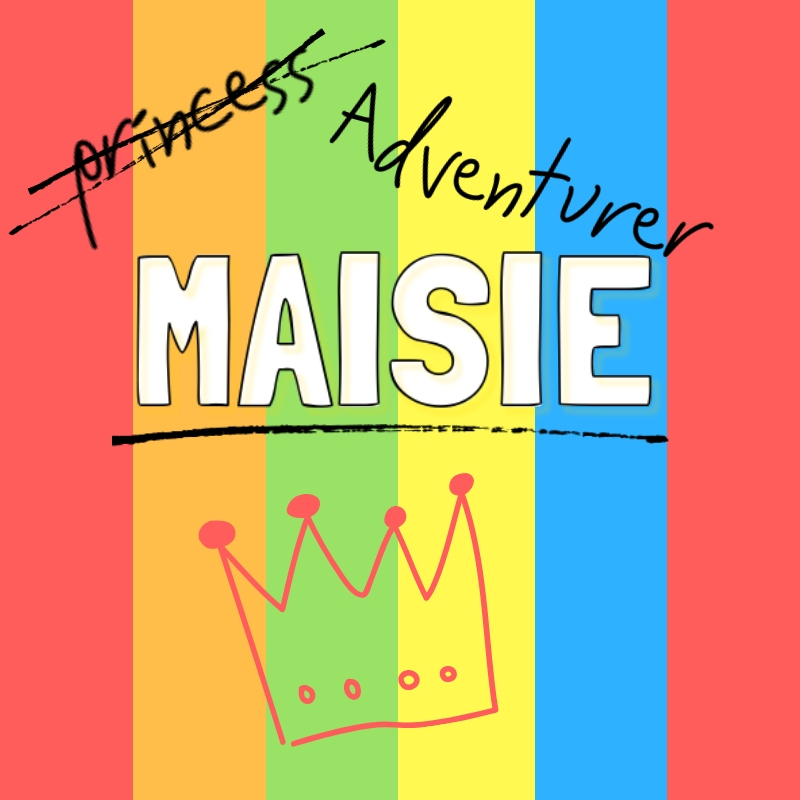 Coming to FRINGE WORLD this January, say hello to Maisie! She's a princess... who doesn't want to be a princess! She'd much prefer to play video games or go exploring! Join Princess Maisie as she takes on the adventure of a lifetime in a daring tale of Princesses, Princes, Witches, and posteriors. This is a musical comedy for all the family to enjoy that will leave you laughing, groaning, awwwwing and then laughing again and again. Featuring professional and emerging young artists, we promise it will be A-'MAISIE'-ING! Amoré music is an up-and-coming performing arts company dedicated to the love of music and performing arts, and invigorating that passion in others. Brock Stannard-Brown, Callum Vinsen, and company director Paris Ceglinski have years of performing arts experience between them, and are ready to forge a new path for Amoré Music in bringing Children's entertainment to life! For accessible booking information please visit the Perth Theatre Trust website. 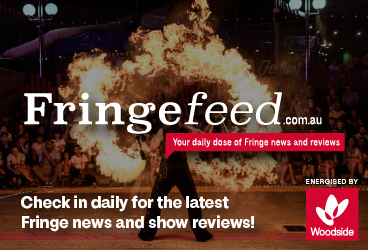 We recommend all accessible bookings are made at the venue box office or by calling Perth Theatre Trust on (08) 6212 9292.